In the poem, ‘In Memoriam, AHH’, Alfred, Lord Tennyson (1809-1892) memorializes his dear friend, Arthur Hallam. Tennyson questions what the loss of a single life or a whole species means to God and Nature. Like many of his contemporaries, Tennyson spoke of a conflict between his faith and the then-novel idea of Evolution – though it had not yet been named as that. Tennyson’s conflict was somewhat different than the one we’d likely find today—there was no question of God’s place in the universe. The being whose place was being called into question was Man’s. In Christian theology, mankind is the pinnacle of Creation, the one who has been given dominion over all living things and the Earth, the one to whom, after God, all must bow. But the theory of Evolution tells us, as it told Tennyson, that mankind is just one of countless species, or ‘types’, that has existed and will die and be replaced. Man’s time at the pinnacle is fleeting; after he is gone the earth will endure and more types will follow. We see this truth set literally in stone; fossils speak of animals that no longer live. Moreover, they tell us of species so entirely absent that all of the species related to them, all of the species they saw, lived with and ate, are gone too. Entire worlds replaced at the rate of a few types at a time. So little does Nature care for the type that it is estimated that 99.9% of all of the species that have ever existed are extinct. One of these species was the Passenger Pigeon. 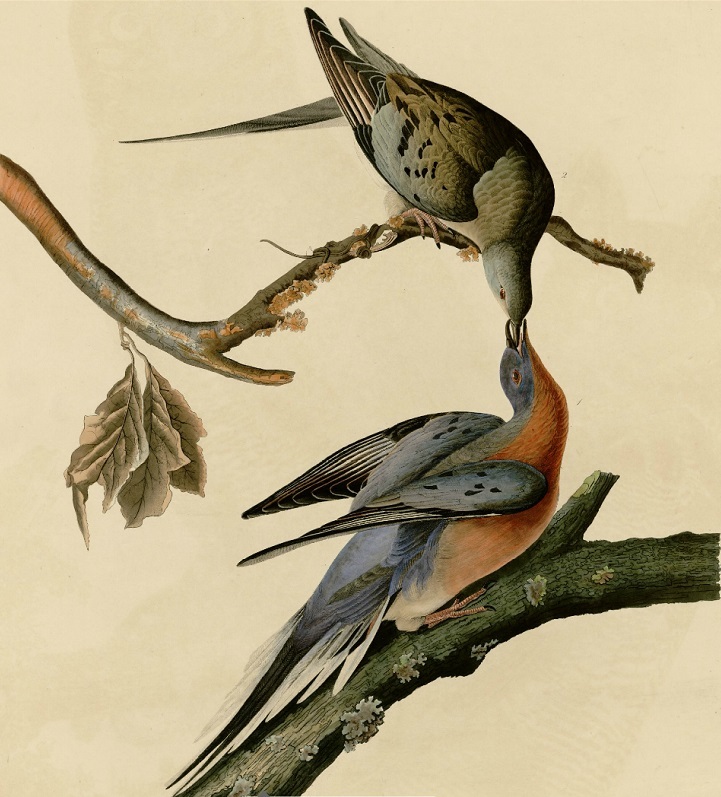 Prior to the 20th century, the Passenger Pigeon was a familiar sight, much like the Rock Dove (the ‘pigeons’ which are found in cities worldwide) is today. On their own, they were somewhat unremarkable birds. However, with a single exception, Passenger Pigeons were never on their own. They existed in numbers that are impossible to conceive for us now. Billions of birds blackened the skies as they migrated across the North American continent. They were so numerous that giant trees, overloaded with roosting birds, splintered and broke under the weight. A flock once took three days to pass overhead. In one grouping, the naturalist Alexander Wilson estimated there were 2,230,272,000 individuals – approximately eight times the total population of Rock Pigeons in the world. And yet, as with all living things, they went. “Nature is dying,” said the doctor. In the city where he grew up. But he’s less than 80. And I’m not half his age. May mark the last phase of the change. As if it weren’t even there. But it’s a struggle of attrition. 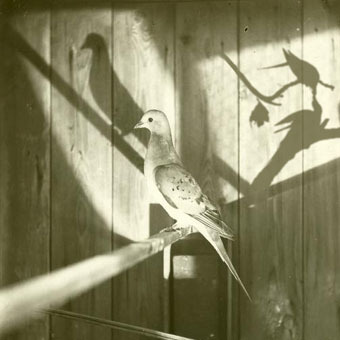 In much the same way it would be inconceivable to us that the ubiquitous rock doves could ever disappear, it was inconceivable to the people of the time that their Passenger Pigeons could ever disappear. But through hunting and habitat destruction, over the course of fifty years, the flocks of billions were winnowed down to a single life. This single life, like Tennyson’s friend toward whom Nature was so careless, had a name: Martha. She was a 29-year old female, who spent her final years in the Cincinnati Zoo. 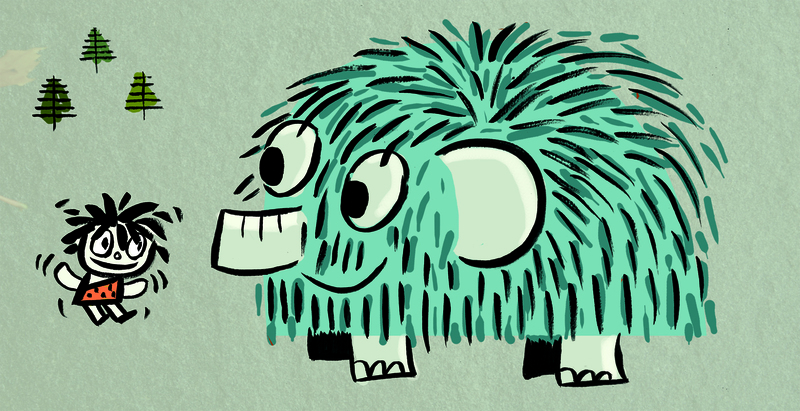 She was an ‘endling’, the term given to the last known member of a species. Martha died on September 1st, 1914. It’s sometimes said that the Passenger Pigeon is the only species whose exact time and place of extinction is known. 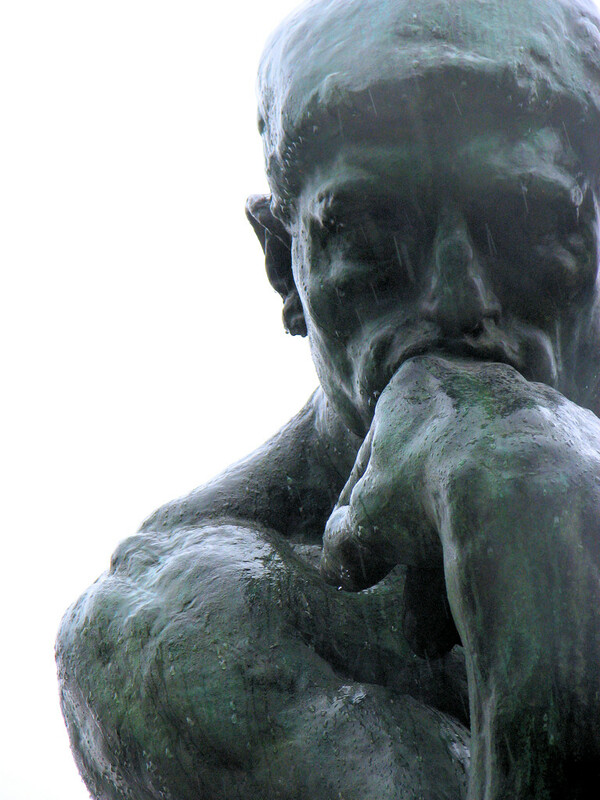 While the idea is poetic, it isn’t necessarily true. For many species, prior to the final extinction, there is what’s known as a functional extinction. This is when a species has declined past any hope of recovery. This can happen when there are too few members of a species left, as it did with the Passenger Pigeon. Martha may have been the last single life of her type in September of 1914 , but her type had met its true end some unknown years hence, when the last fifty, forty or ten birds were shot in some unknown forest, field or plain. No one but God or Nature will ever know. Still, the simplicity of a species ending at a precise time and date, like the period at the end of a sentence rather than an ellipsis, is a beautiful idea. We can’t know when our own functional extinction will come, but, as with “In Memoriam, A.H.H”, we find answers in verse. Archibald Lampman (1861-1899) was one of the late 19th-century Canadian poets who would come to be known as The Confederation Poets. He wrote “The City at the End of Things” as an elegy for a natural world that had been destroyed by urbanization. Mankind’s ‘endling’ makes an appearance, and the poem suggests that in destroying Nature we destroy ourselves. They withered age by age and died. Or mind or soul – an idiot! The fires shall moulder out and die. Is deathless and eternal there. And once that last grinning ‘endling’ is gone and mankind, like the Passenger Pigeon, is a memory of Nature, what remains? T.S. Eliot’s “The Hollow Men”, and its final stanza, present us with one of our possible futures.